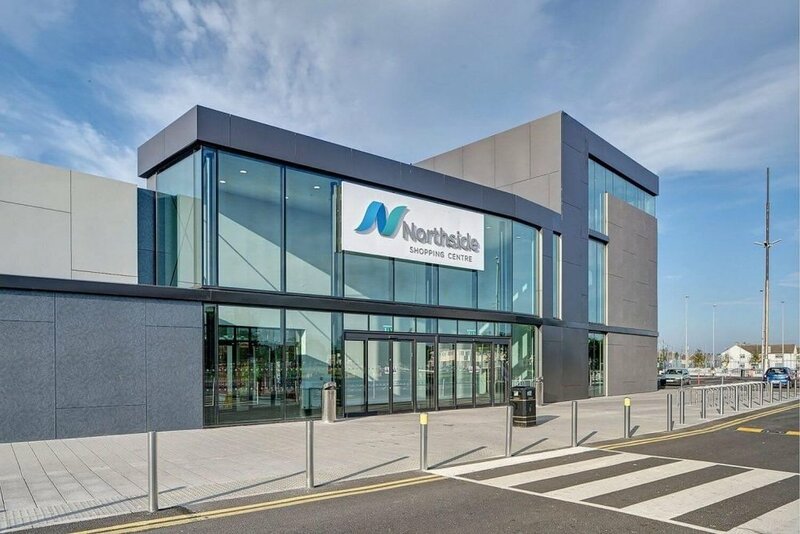 CS Consulting Group carried out Civil & Structural Engineering, PSDP and Project Management on refurbishment of Northside Shopping Centre and surrounding infrastructure. Works included extensive refurbishment of the internal mall area (phase I) and external façade (phase II) of this large, steel frame shopping centre. 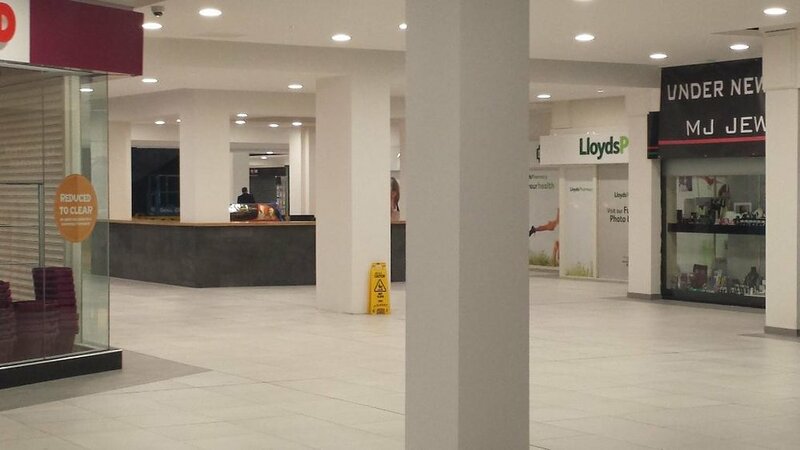 Works were carried out in a live, public building with minimum disruption to business as normal. 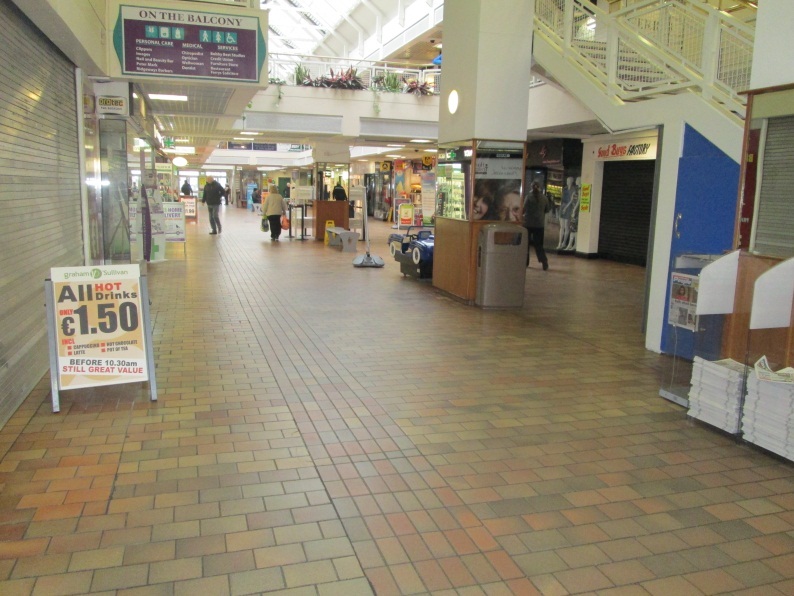 Drainage works, pavement resurfacing and delineation works have been completed to the Dunne’s Carpark, and at both entrances to the shopping centre. The junction upgrade was completed in December 2015 . This project also involved the construction of an independent Kentucky Fried Chicken Fast Food Drive-Through unit in the tight constraints of the shopping centre car park. This steel frame unit was designed by Cronin & Sutton Consulting who looked after all of the Civil & Structural elements of the building from pre-planning to completion. CS Consulting were engaged as the Project Managers, Civil, Traffic & Structural Engineers and PSDP on this project. CS Consulting provided Preliminary Design / Detailed Design, Removal of Pedestrian Underpass & Contract Administration from planning stage through construction & completion. The project consisted of local road widening, new traffic islands, pedestrian crossings, closure of existing pedestrian underpass and to upgrade existing signals. Construction works at the Signalised junction on Oscar Traynor Road have been completed.